Let’s be honest: your tires are not designed to last forever. They’re going to give out eventually if you ride on them too long, and you should always change them when the tread gets down to 2/32″. But that inevitability is no reason for your tire policy to cut off in case your tires end up lasting longer than expected. 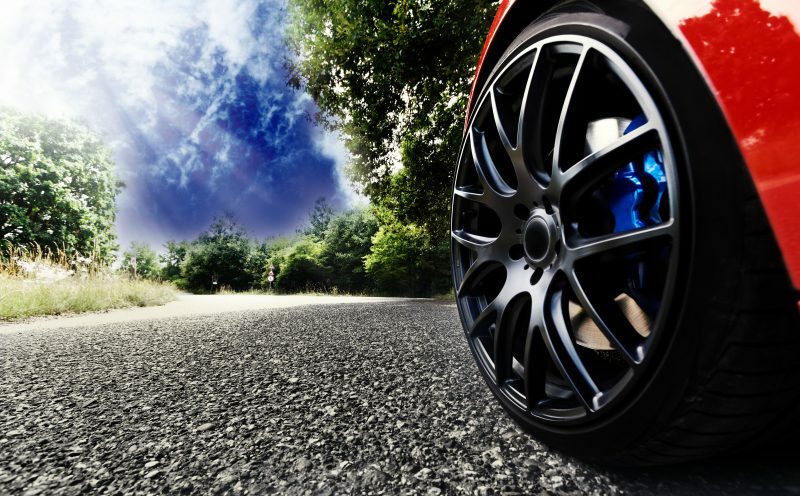 Your tire protection should last for as long as you own your tires and care for them properly, and a good plan will provide you with that backing. It’s no secret that the roads in the United States are a mess in some areas. Some roads are well-maintained, but even on well-kept roads, nails, trash and glass can find its way into the path of your tires. A good policy will protect your tires from the things you might hit that are too small for you to avoid. For example, if you’ve got some broken glass in your path but another car in the other lane, it’s dangerous to try to swerve around the glass. Better to take the tire damage and trust your coverage! If a tire blows out on you, you’re probably going to have a tough time making it home without calling for help. If you don’t have that covered by your insurance, you’ll find that towing costs can add up over multiple miles. A good protection plan will have you covered and get you home safely. With so many unpredictable outcomes on the road, it’s nice to have peace of mind concerning at least one factor. When you’ve got a solid tire and wheel protection package, you can drive comfortably knowing that you’re protected from the worst happening with your wheels! Contact Wheel and Tire Care to learn more about protection options.